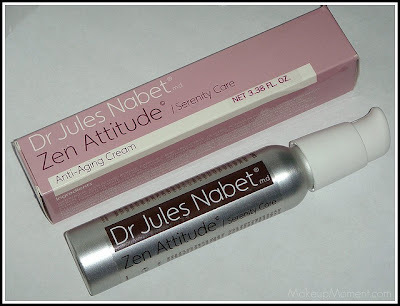 Two months ago, I had the opportunity to try a few skincare items from Dr. Jules Nabet. I have never heard of this skincare line before, so I was really excited to try some of the products. 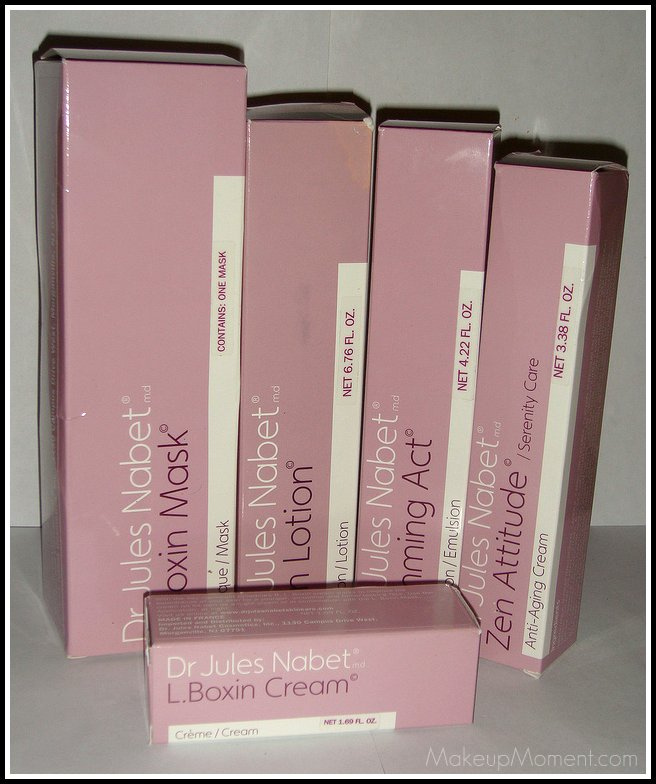 Dr. Jules Nabet is a renowned doctor that specializes in the field of aesthetic medicine. His clinics are based in Paris and London, and he was chosen as "one of the top ten practitioners in the world." I am all for maintaining healthy and radiant looking skin. Although I am 23 and don't suffer from wrinkles-well, just fine lines under the eye area, I think it is never too early to start using skincare products that help with the aging process. 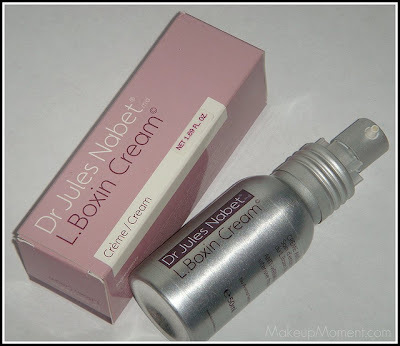 L. Boxin Cream ($62.00)- This night cream helps improve the appearance of the skin. 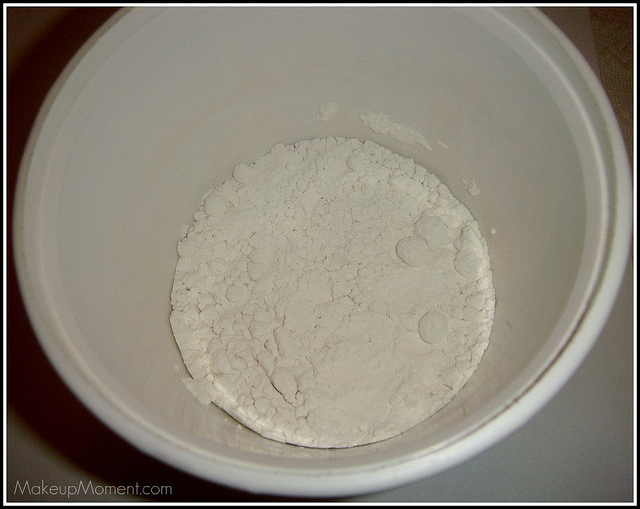 It helps the face appear firmer, and more youthful-looking. I applied one pump of this cream before bed, and I did notice a scent, but it was not overbearing. After application, my face and neck felt very smooth to the touch, which I loved. The only issue I had with this night cream was that it took awhile for it to absorb into my skin. On the plus side, I love the packaging. The pump is a lovely addition. Hygienic packaging is always great when it comes to skincare products. 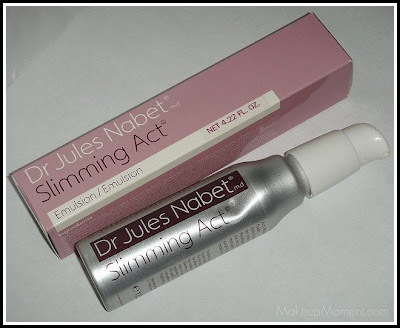 Slimming Act Emulsion ($69)- This emulsion helps the skin appear firmer and smoother. The best part is that this lotion is not just limited for use on the face. You can apply it on your thighs, neck, and anywhere else on the body where a little more firmness is desired. This product contains organic silica, along with pure caffeine which is known to help increase blood circulation in the skin. 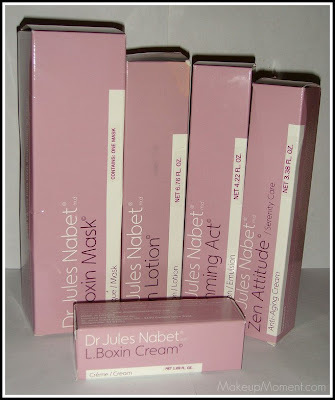 I have applied this cream to my neck and upper arms, and I love how smooth my skin looks and feels. Zen Attitude Anti-Aging Cream ($69)- This moisturizing cream is used to improve the appearance of the skin by minimizing the facial signs of stress that can be caused by environmental pollution in the air, and exposure to toxins. This cream can be used day or night, but I prefer to use it in the day. I love the pump bottle packaging, and the scent of this cream is nice. I can't quite describe it, though. But no worries, as the scent dissipates rather quickly. I first applied my sunscreen lotion, then applied this cream on top, before I applied my makeup for the day-making sure to let it fully absorb into my skin, about 5-10 minutes. A little bit of product goes a long way. My makeup goes on flawlessly right over it, and I think its nice to have some sort of shield of protection and remedy from these environmental pollutants, which can wreck havoc on the skin. Zen lotion ($39.00)- This lotion surprised me. Before I opened the box, I thought the lotion was going to be in a tube. But to my surprise, it was in a spray-bottle. Very cool! This spray lotion contains Vitamin C, White Lilly, encapsulated pure Oxygen, and Hyaluronic Acid-which is very popular when it comes to preventing the effects of aging. The vitamin C and encapsulated pure oxygen work together to help improve the appearance of the skin, while the White Lilly cleanses the skin, resulting in a more radiant looking complexion. I spritz this lotion on my face when my skin needs a burst of hydration. 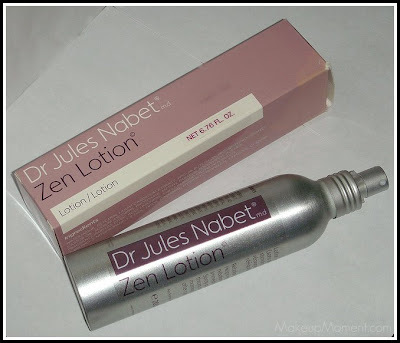 The lotion smells nice, absorbs quickly, and feels very refreshing on my skin. Apart from using this before I apply my makeup, I even tried spritzing this product over my makeup, and it worked quite well by not disturbing any of the products on my face. 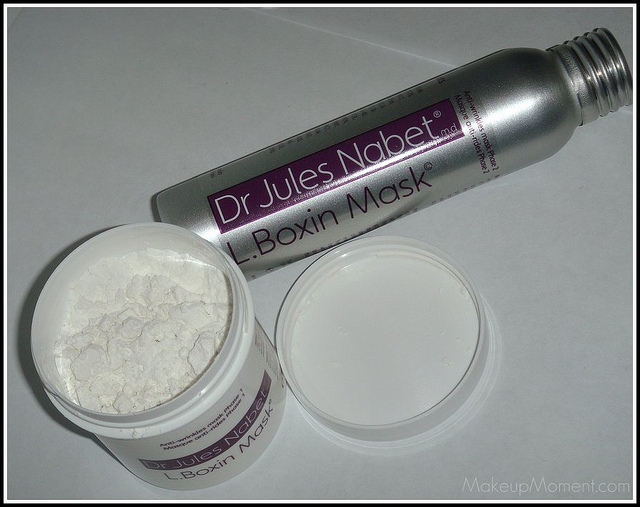 L. Boxin Mask ($64.00)- Out of all the products, this mask was probably my most favorite. 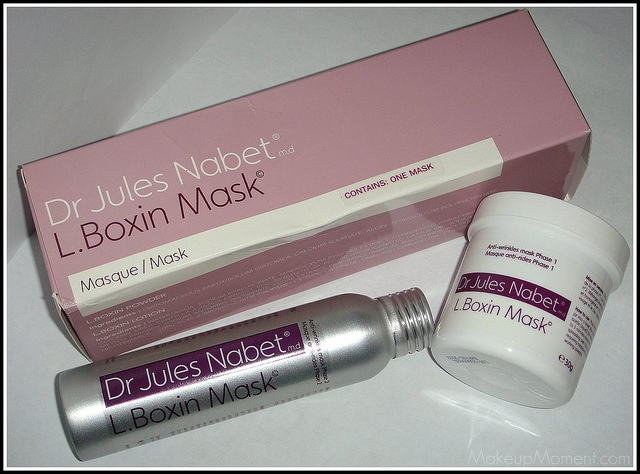 This mask set contains a powder and liquid that helps improve the texture of the skin, and helps it appear younger, thanks to the inclusion of Hyaluronic Acid and Vitamins E and C. I have to say, I really enjoyed this mask. 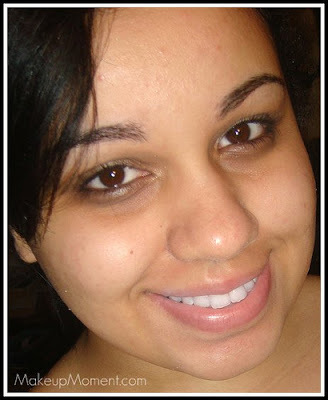 My skin was looking really dull, and rough. My skin definitely needed a pick me up. I mixed the powder and liquid until I got a paste consistency, then I took an old hair dyeing brush and applied the mask on my face. I left it on for 25 minutes as the directions indicated, then peeled away. I was really surprised at the jelly-like consistency. I figured this mask would harden a bit more on my skin, but it dried to a jelly texture which was pretty cool, LOL! Peeling the mask off was super easy, but also really messy. I rinsed off any remnants on my face and I immediately noticed how much brighter, and healthier my complexion looked. Not to mention my pores were less visible, and my skin felt super smooth. This mask truly amazed me. I loved it! Here are some pictures that show the mask process. Oh, and please forgive my messy application. 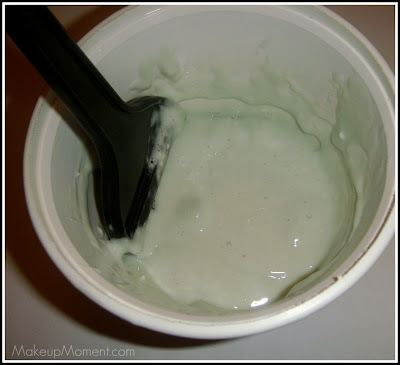 I managed to get this stuff on my eyebrows and hair, LOL! I am happy to report that I did not experience any irritation or some sort of skin reaction from using all of these skincare items. I am also happy about the fact that none of these skincare products were tested on animals, YAY! I am not too fond of the semi-high price point, but I think you definitely get what you pay for. And it also helps that a little bit of product goes a long way, so these products should last a long time. I think these products are worth a try if you are looking for anti-aging skincare that helps improve the appearance of the skin by making it appear radiant, and smooth. Disclaimer: I received all of the products mentioned in the post by PR, for review consideration. I am not affiliated with any of the companies mentioned above, and I did not get paid for this review. As always, my reviews are 100% honest. 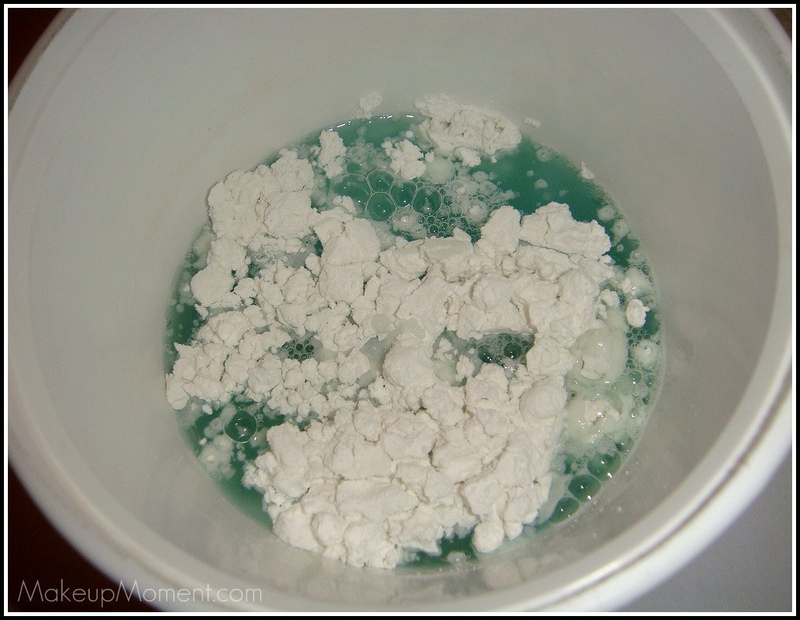 Looks like amazing stuff - must see if I can get it here. :) I loved the mask!